Performance has been tested on ASUS GL552VW laptop based on Intel i5 6300HQ processor and desktop PC based on Intel i7 6700K and ASRock Z170 OC Formula motherboard. In both cases results were similar. 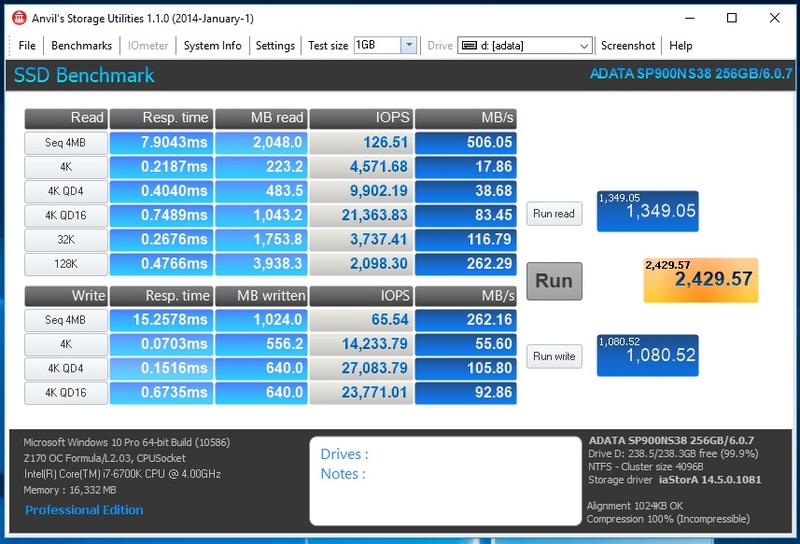 Declared performance of ADATA SP900 256GB SSD is up to 550MB/s sequential read and 530MB/s sequential write. Below you can check how it looks like in our tests. 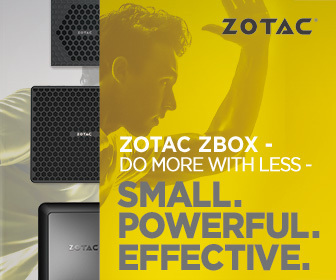 In ATTO we can see slightly higher performance than this declared by ADATA – up to 555MB/s read and 535MB/s write. 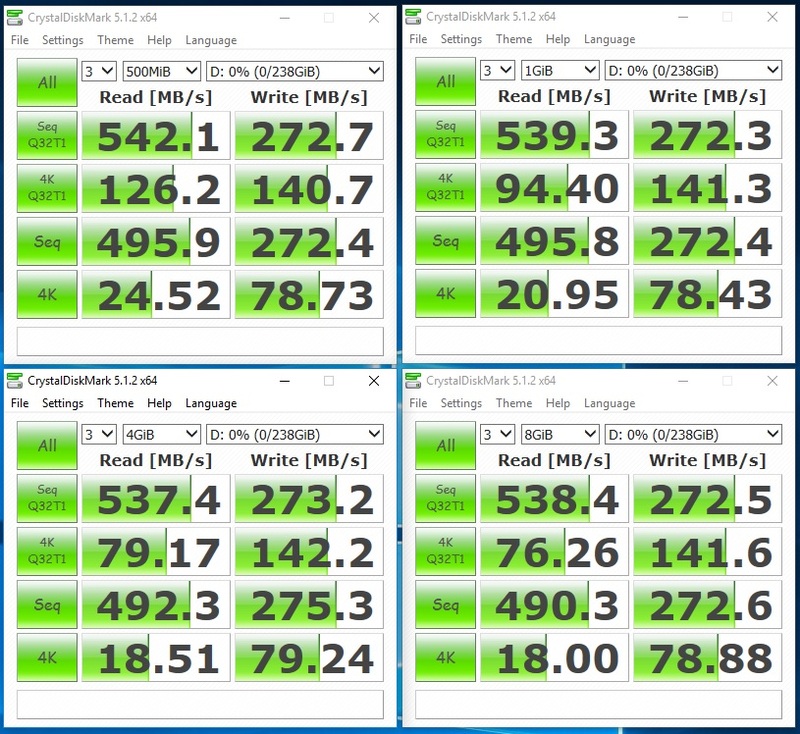 Quite good results for even higher series SATA SSD. 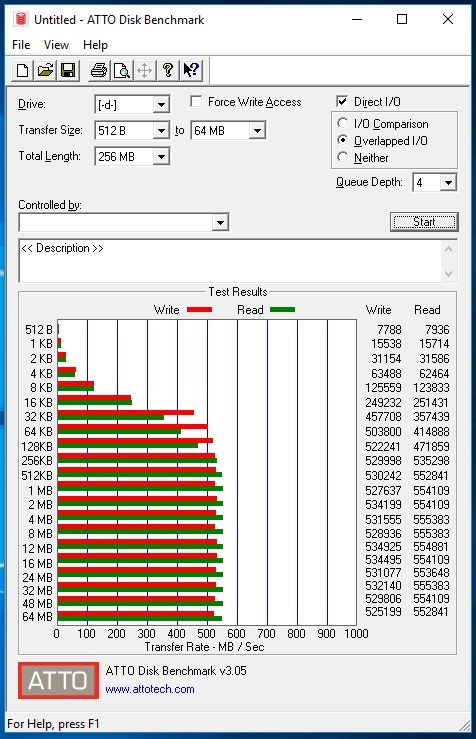 We can also see that above 512kb, performance was nearly constant. It shows that regardless of file size you won’t see big performance differences. In CrystalDiskMark we can see that 500MiB results are better than on other test files. ADATA SP900 works faster with smaller files. System files and most common used data is actually in many small files so that’s good. What I wish to see is higher 4k random read performance. 20MB/s or below is already low. I doubt that most users will see that in daily work but we can see that in our tests. AS SSD is already old benchmark and is showing about the same as CrystalDiskMark but is performing much longer tests. Some readers wish to compare their results in this benchmark so I decided to show our test results. Anvil’s Storage Utilities is showing us about the same as previous benchmarks. Good sequential bandwidth and a bit low performance in random operations. At the end PCMark 8 and storage benchmark which is performing many tests based on popular applications. List of applications can be seen on the screenshot above. Average bandwidth of 179.20 MB/s isn’t bad considering it’s a budget series drive. Actually it’s not much worse than many high end series which cost much more. 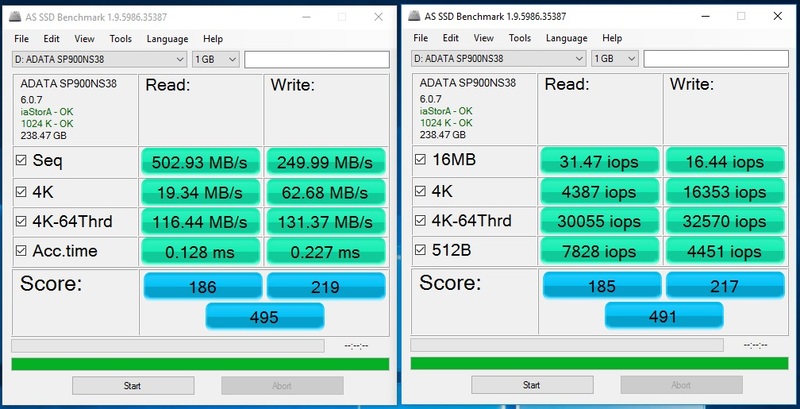 General performance of ADATA SP900 is quite good. It’s not the best performing drive we had a chance to test but it’s also not the worst. In this price point I think that results are pretty respectable and it’s good option for an upgrade for a mobile computer.